We publish RIVISTADADA, the first art magazine in Europe that invites the readers to discover artists, cultural movements, Art History periods and actuality themes, reporting experiences, stories, workshops, interviews sand researches. 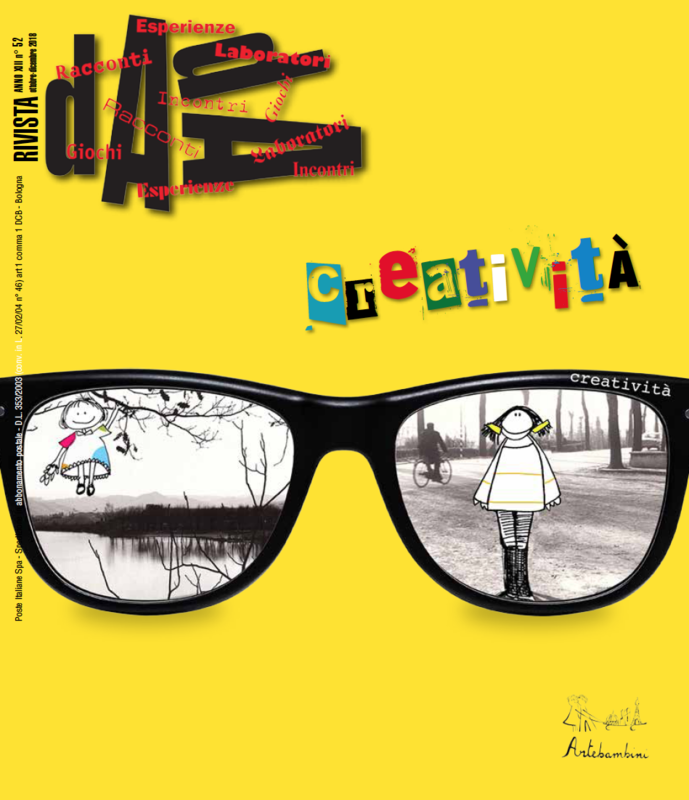 Each number of RIVISTADADA consists of 52 multidisciplinary and colour pages, based on specific themes. There you can find interviews and reportages about artists, designers, writers and sculptors, but also Art History sections and our experiences in schools and museums. 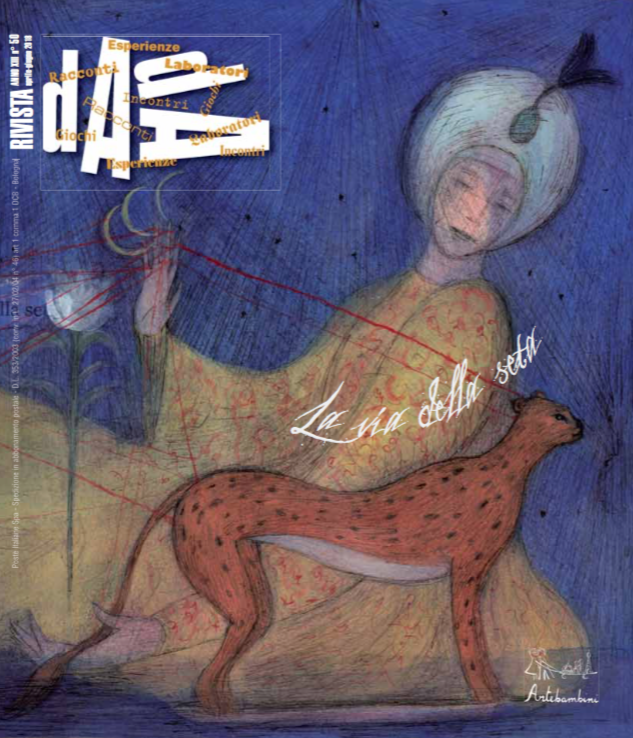 DADA was given a prize in 2000 at the Bologna Children’s Book Fair in the “Initiation to Art” category. 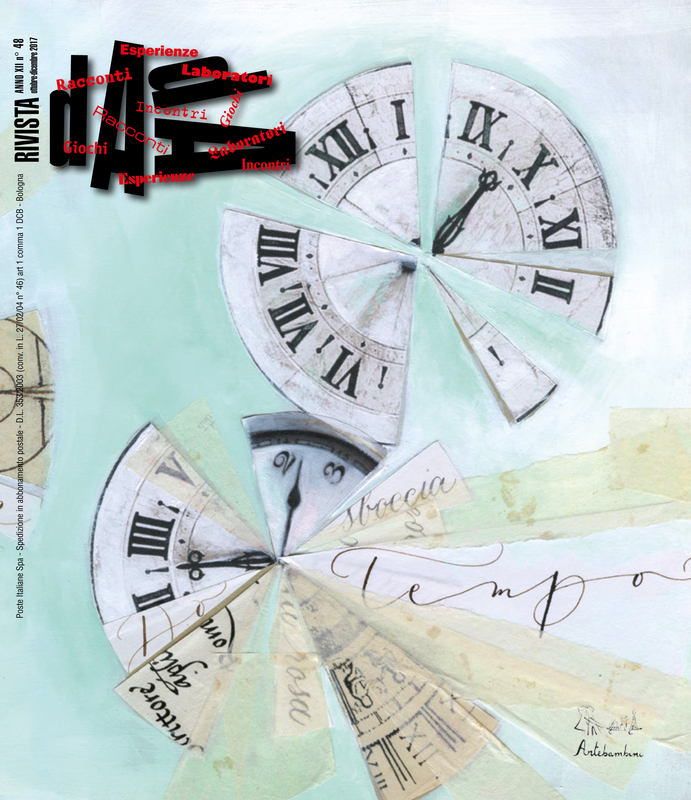 » Why an art magazine for children? Before Dada there were no art magazines especially designed for children. However art education should start with childhood, as an opportunity to find, learn and create. » Why choosing DADA for a title? The title is a tribute to one of the most significant art movements of the last century: a short-lived movement, but really important for its innovative ideas, its generosity, its revolutionary action towards academicism and the participation of young artists. Tristan Tzara, one of the founders of the DADA movement, was 19 in 1916! DADA was one of the first movement to cross the borders and gathered together different sensibilities. 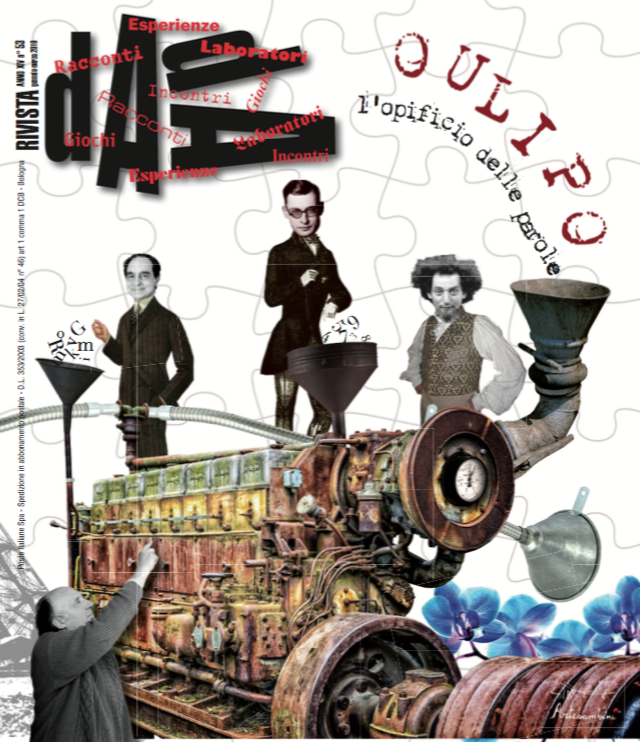 The magazine too as this same aim, which is to open up and diffuse the knowledge of European experiences. Words aren’t simply a part of our world: words and pictures are the basis of our communication, they are in our mouths, in our heads, they’re printed on our soul when we read them… Words help us defining, expressing and decoding the world. Even (or mostly?) through the arts. We’re used to be told that to make something new and artistic we need creativity… But what is creativity? Is it a natural gift or is it just a different point of view, a different way to see the world? RivistaDADA always takes you on a creative journey… but this time we are ready for a squared adventure! Help, a spot! Don’t worry: with our usual creativity, we’ll find out how many artists have taken inspiration by a spot (casual or not) to paint extraordinary masterpieces. Because, just like the genius Leonardo Da Vinci once said, even a casual element like a spot can open new ways to our imagination. 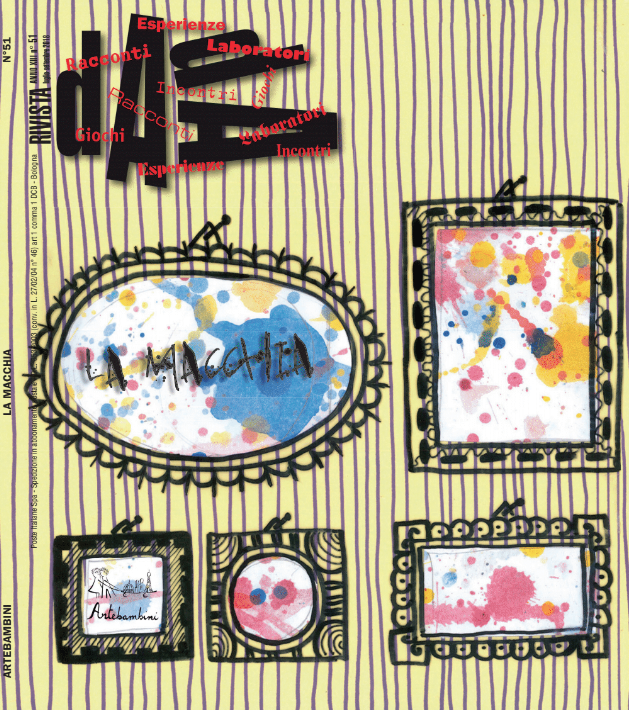 This magazine, dedicated to the theme "The Spot", refers to the quarter jul-sep 2018. Imagine a road long like half the world. Yes, like that. Now imagine it crossed by thousands of people, by land and sea, even many centuries ago, to sell goods and high-value products like spices and textiles. Are you able to image it? Well, so get on board. Next stop: the Silk Road. This magazine, dedicated to the theme "Silk Road", refers to the quarter apr-jun 2018. We usually practice the collage technique at school but… do we really know how much potential it has? The use of paper and glue gives new power to our pictures, with new and stronger shades of colours. 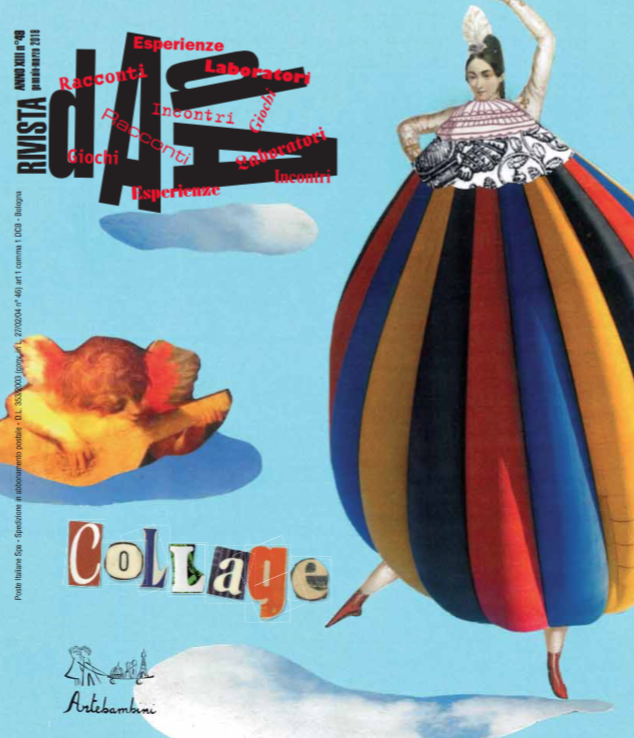 Grab your artistic tools, RivistaDADA will take you on a fantastic journey inside the world of collage! “I’m late, I’m late!” used to say the White Rabbit to Alice, as the passage of time usually seems to be inexorable. Art – at least, the real one – has the virtue of leaving a trace through the centuries, sometimes even through several millennia, framing perfectly its contemporary history. Put aside your time machine for now: RivistaDADA will take you on an unforgettable journey!